The 2016 Fryxell Award for Interdisciplinary Research was bestowed on Dr. Elizabeth Reitz by the Society for American Archaeology. 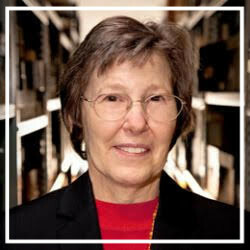 Betsy, Professor of Archaeology here at UGA, is also a curator in the Georgia Museum of Natural History and Director of the Zooarchaeology Laboratory. A symposium in her honor will be held at the 81st Annual Meeting of the Society for American Archaeology in Orlando, Florida. Don’t forget – the Museum Gallery is open to visitors on Saturdays from noon ‘till three. Plenty of parking and a curator waiting to answer your questions. Tell the neighbors and bring the kiddies. It’s still winter, but Nature Rambles have resumed at the Botanical Garden. Meet Dr. Dale Hoyt and/or Dr. Robert Wyatt on Thursday, March 3, at 8:30AM at the Arbor next to the lower parking lot at the State Botanical Garden of Georgia. Don’t miss “The Flap of a Butterfly’s Wing: The Extraordinary and Essential Butterflies and Moths of Athens-Clarke County.” Thursday, March 3rd, 7:00 pm at the Sandy Creek Nature Center, an event sponsored by the Oconee Rivers Audubon Society. Catch this special presentation by Dr. James Porter, Meigs Professor of Ecology and Curator of Marine Invertebrates at the Georgia Museum of Natural History. 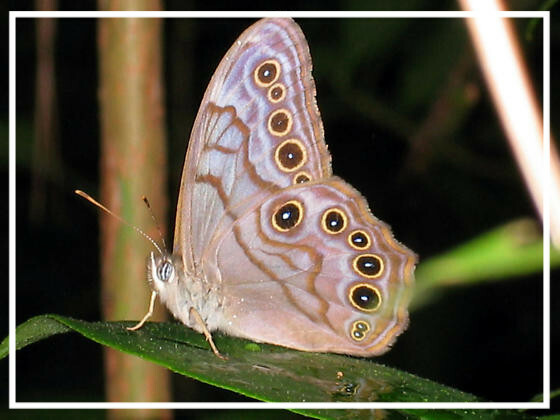 Dr. Porter will display butterflies and moths from his own collections, and share his knowledge about the conservation challenges facing these important pollinators. And Dr. Dale Hoyt recommends: http://theconversation.com/why-we-still-collect-butterflies-41485 to understand why we still collect butterflies. This over-night excursion, set for May 6-8, is fully booked but Dr. Robert Wyatt says there may be some openings yet. Of course, Friends members are welcome as day participants in the wildflower walks. Contact Robert at rewyatt@uga.edu to sign up.